DeClutter. It’s a word no one really likes, yet it is necessary. Some people do really well at keeping the clutter at bay, while others, like me, struggle to keep up. Of course, with six kids there is going to be at least some clutter. 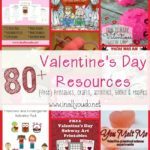 Add to that one creative, packrat little girl who “crafts” nearly every day and can’t stand to part with any of her creations, homeschooling curriculum for 4 kids, clothes, toys…and the piles quickly add up. Living in such a small space has its advantages and disadvantages. 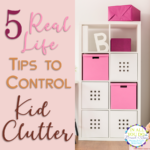 We simply cannot keep a lot of the toys and clutter we used to have in a large home, however, even the slightest bit of clutter feels like too much sometimes. That being said, sometimes it still gets out of control and we need to do a serious decluttering session. Now living in a small space we don’t have all the rooms we did in a house, but I still follow the same general rules when I declutter. Now is the time for resolutions and fresh starts. 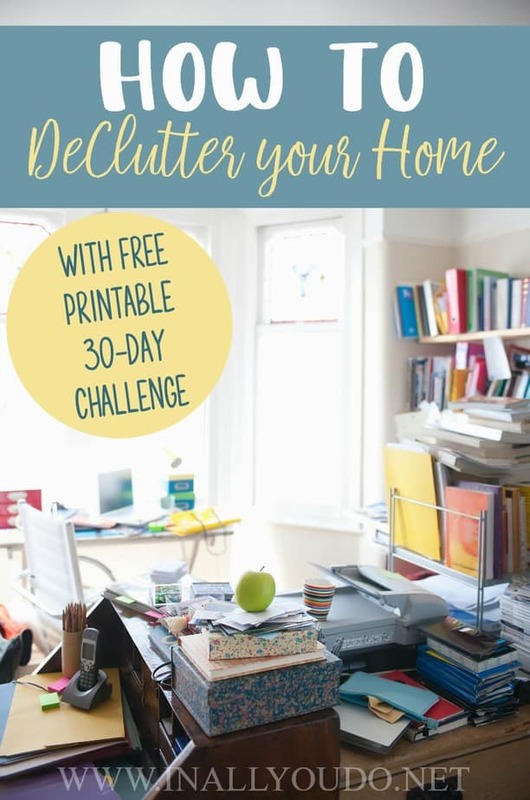 That’s why next month, I’m inviting you to join me for a 30-day DeClutter Challenge! That’s right. We are gonna hit the ground running and start with our houses! Before you start actually decluttering, you’ll want to set out three boxes or bags. One for items to give or donate, one for items to keep and one for items to trash. This is the easiest step for sure, but once you get started, it can be a little more difficult to sort than you think. That’s why the next step is so important. Moving quickly is key. Spend too much time reminiscing and looking, you’ll get distracted and lose focus – at least I do. There will be plenty of time to reminisce once you have sorted and organized everything. The point is to move as quickly as possible through the sorting process. When you’re decluttering, you want to work in short increments of time. I like to do 15, 20 or 30 minute increments. Why work in short periods of time? First, it will help you stay focused and not get too tired. Second, it gives you sense of urgency so you actually sort faster. Third, the short increments are great for getting kids involved. Simply set a timer for the designated time and get to work. I believe this is the most important step. I can be a little ADHD when it comes to cleaning, so this is paramount to success in my book. By concentrating on one room at a time, you can also get your kids involved a little easier. If they are old enough, assign them a room, set a timer and let them get to work. Once you completely finish decluttering a room, move on to the next one. Besides concentrating on one room at a time, I also believe it is important to start and finish an area of the house before moving on. Think of your house in zones. For instance, zone one might be your downstairs living area. You will start in the kitchen, move to the dining room, then the living room and so on. Zone two might be your bedrooms, so you will declutter all of them before moving on to another area. This is my number one rule when decluttering and organizing. Once I sort through an entire room, my final step is to make sure everything has a place. 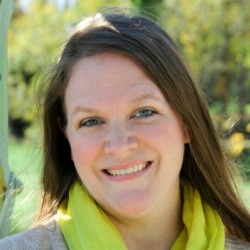 If it doesn’t have a “home” then I have to evaluate whether or not it really needs to stay. By making sure everything has a place, it helps ensure we do not keep more than we need. 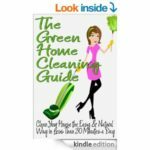 With these simple steps and “rules”, I know your decluttering efforts will be successful. I want to invite you to join me during the next month, starting the 2nd of the month. 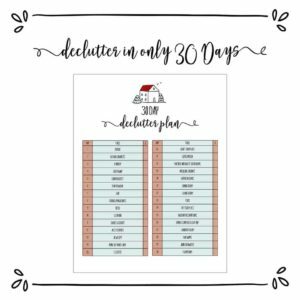 I have a simple and easy printable to help you get organized and ready to declutter the house! But…if you’re looking for daily encouragement and help, be sure to sign up for the daily series! 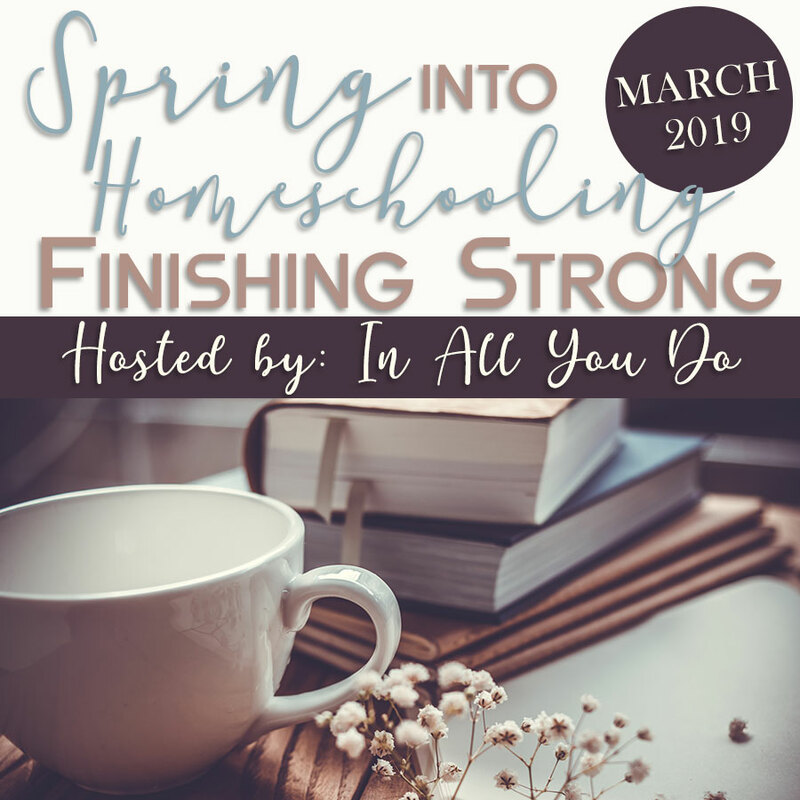 This series will be delivered directly to your inbox every morning to give you a daily reminder of the room or area you are tackling that day, as well as some encouragement to keep going! This series will also bring you exclusive weekly freebies in the form of checklists, planners and more! To sign up for this series, enter your information below. You will receive an initial email to confirm your enrollment, but you will not receive another one until the start of our challenge on January 2nd. By starting on the 2nd, we will have 30 days of decluttering! 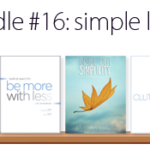 If you’re ready to get busy and start decluttering now, you don’t have to wait for the series. 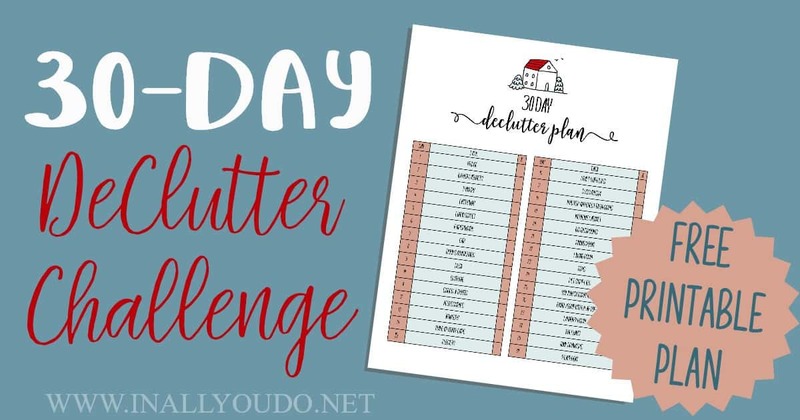 This simple 30-day Declutter plan gives you rooms and areas to work on each day of the challenge. 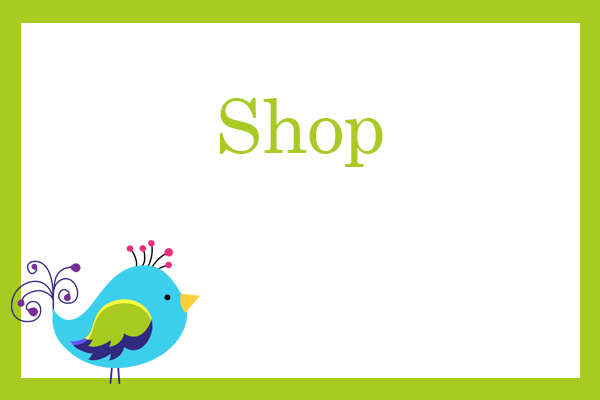 Simply download, print and put it up in a place you can see it each day.